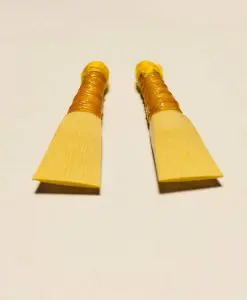 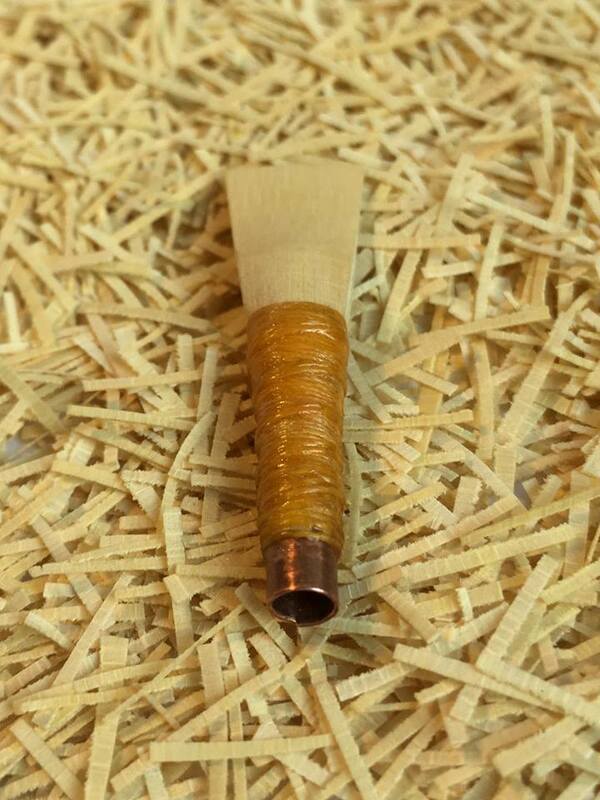 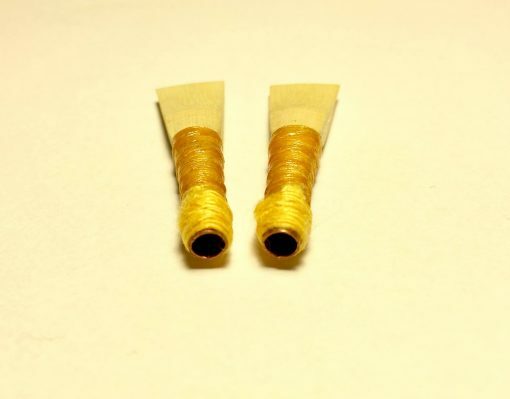 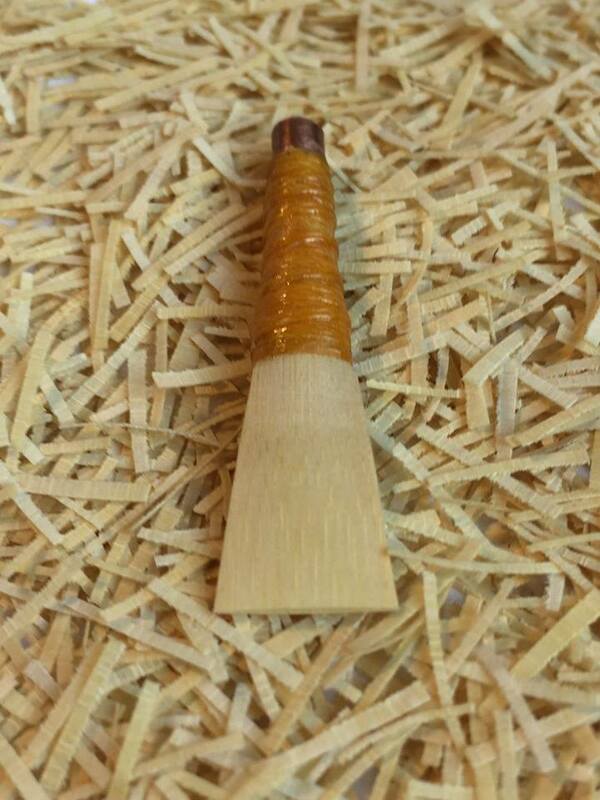 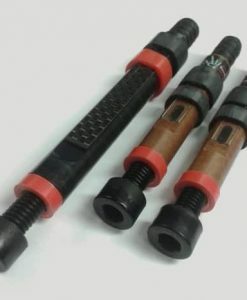 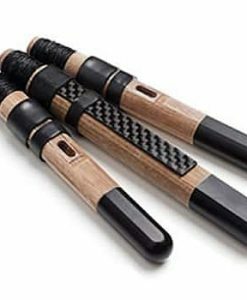 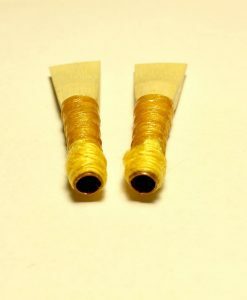 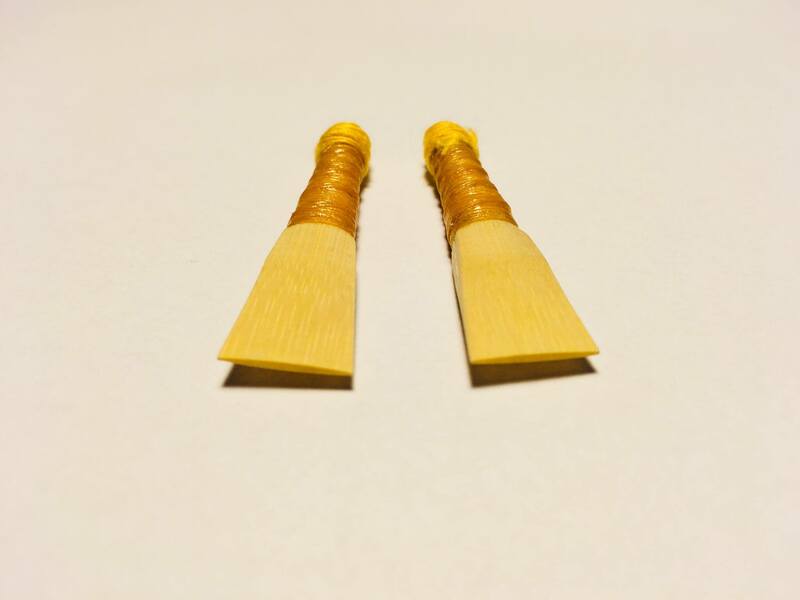 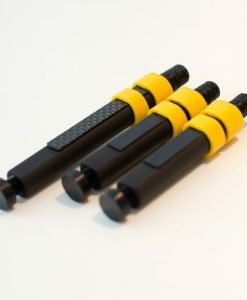 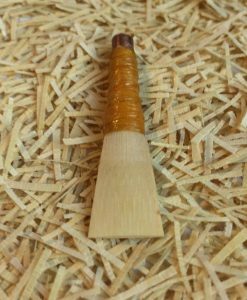 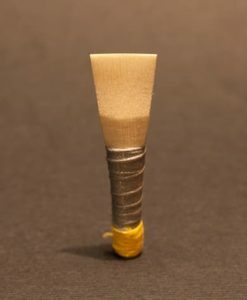 G1 Copper Pipe Reed is the newest product from John Elliot of G1Reeds. This new reed provides the stability and consistency that you have come to expect and love from G1 but with a copper staple. 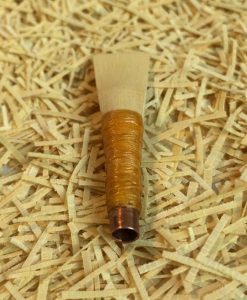 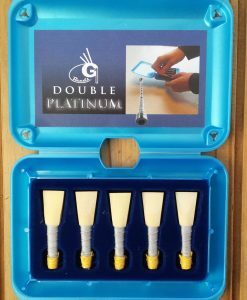 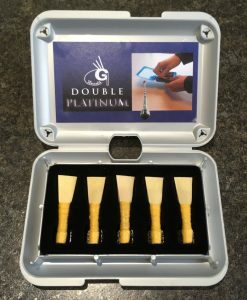 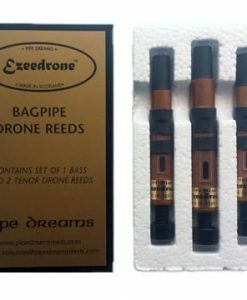 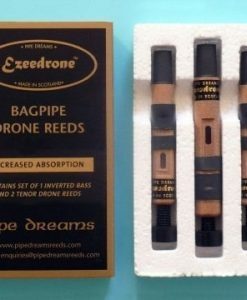 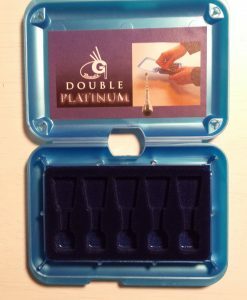 You might wish to consider the Deluxe reed box including 5 Copper Pipe Reeds of your choice and save £2.50 when bought separate.